Browse the most recent listings below. Click on the image or ad title for more information. Please note that some listings on this site are older and for reference purposes only. 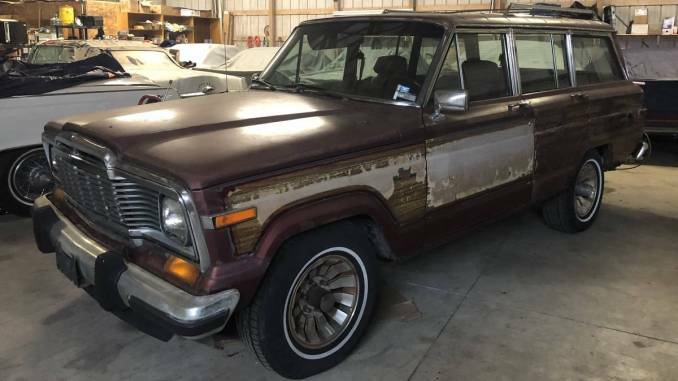 1985 Jeep grand wagoneer condition: good cylinders: 8 cylinders drive: 4wd fuel: gas odometer: 85000 size: full-size title status: clean transmission: automatic type: SUV This is a running driving truck. 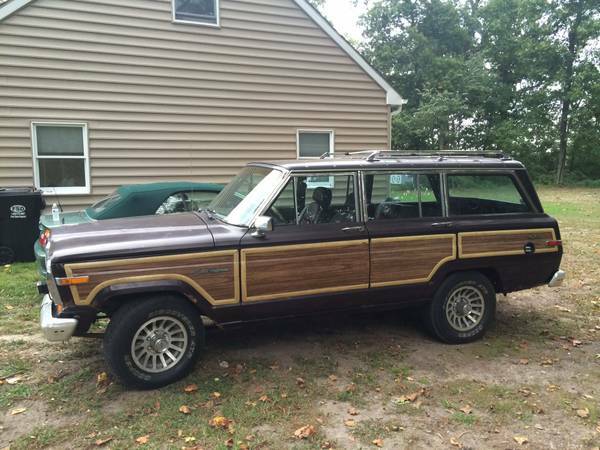 Very solid with low miles. 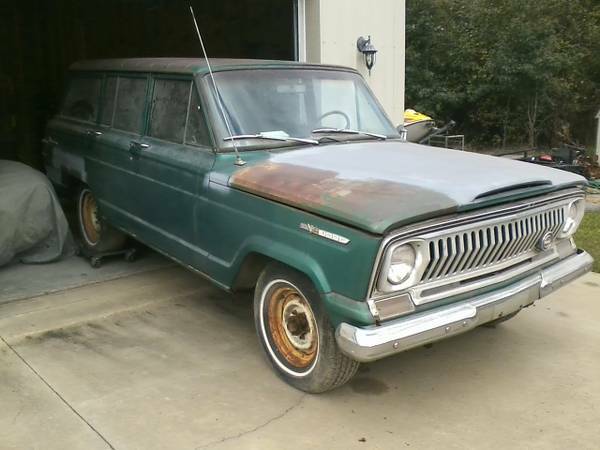 Use the search box above to find a specific type of Jeep Wagoneer. If you want to check for vehicles by year or state/city use the links below.